Crowther Mediation are specialists in civil, family and workplace mediation. Mediation is a process which allows those in dispute to engage with one another to find a solution, without the need for court intervention. Mediation provides a far more cost- effective means of resolving disputes over a significantly shorter period of time than court proceedings, allowing families to move on with new beginnings and businesses to return to business. You can find more information relating to timescales and costs on our services page. Crowther Mediation is committed to getting the right results for our clients. We use our knowledge and empathy coupled with a robust and resilient approach to help families and individuals find resolution. 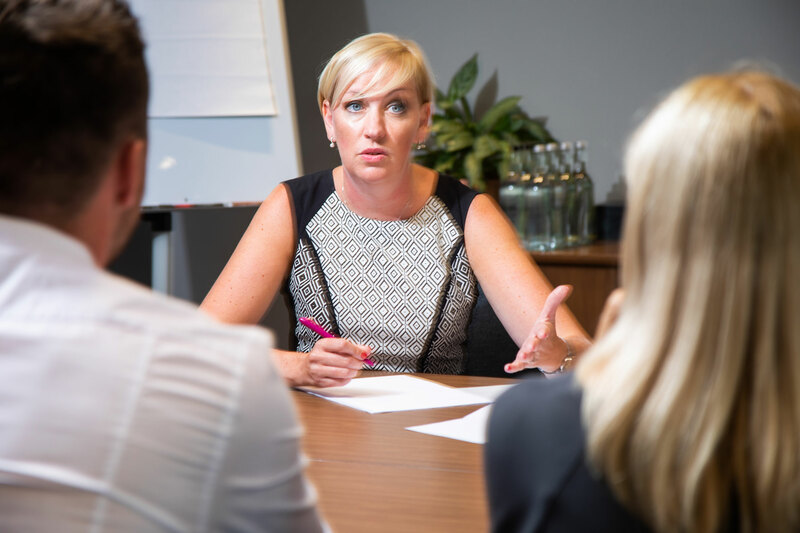 We have experience in dealing with a range of complex civil, family and workplace mediation cases and are proud of our track record in helping clients to identify the right solutions that help them move forward.